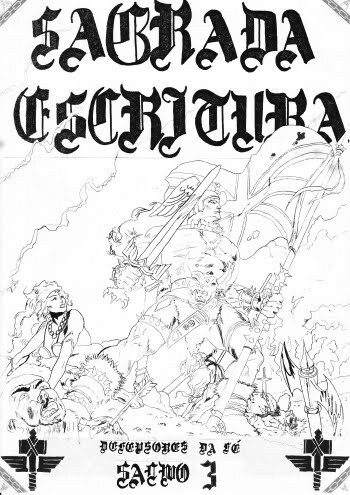 Portugal in the 80s was full of Heavy Metal Fan-Clubs and Defensores Da Fé (Defenders Of Faith) was one more to spread Metal. 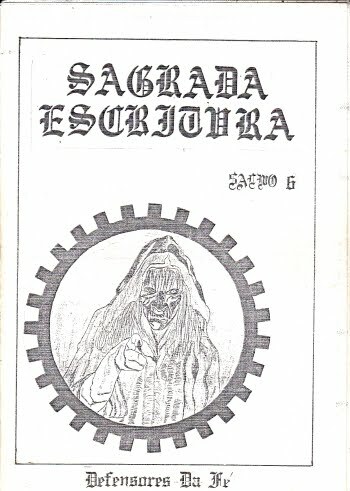 Created in 1985 by Pedro Cardoso, Nuno Martins (Judas Priest Maniac`s Club fanzine), Rui Jorge and Rui. 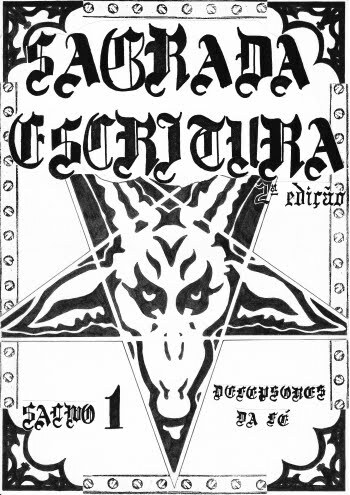 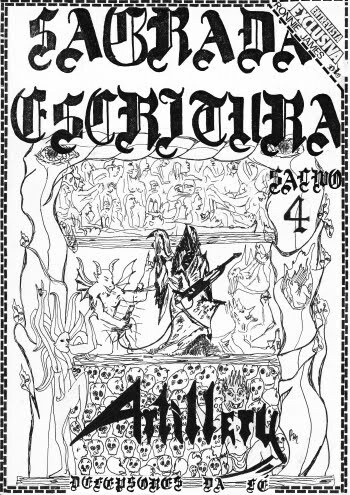 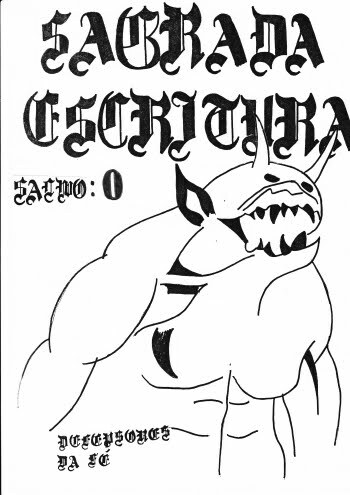 The fanzine Sagrada Escritura (Sacred Scripture) was released around 1985. 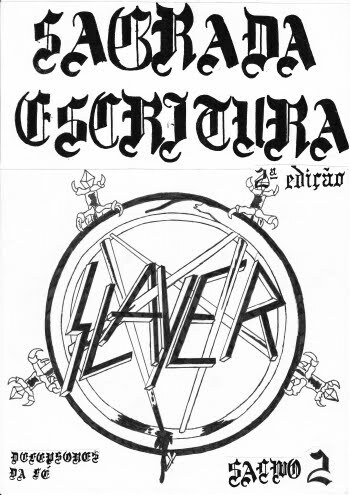 The Fan-Club ended in 1987.